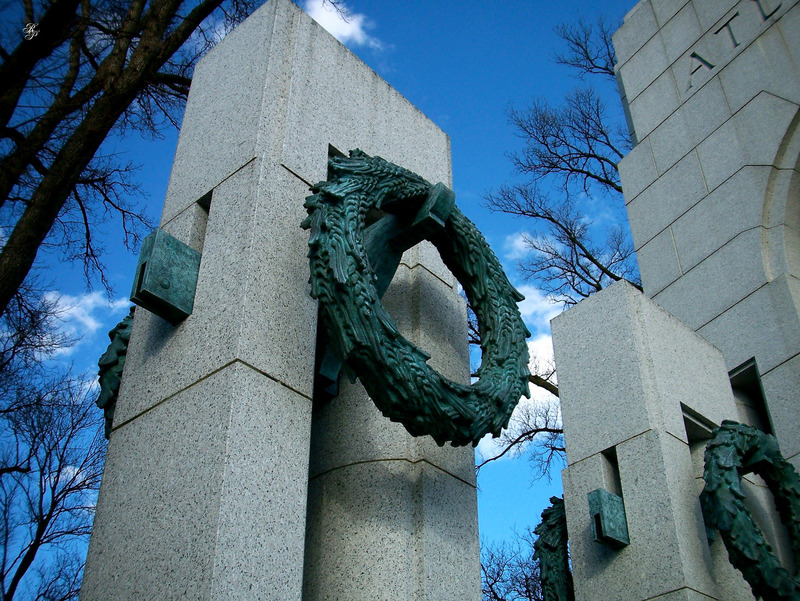 In a couple of days we commemorate 67 years from the official end date of World War II (2 September 1945). 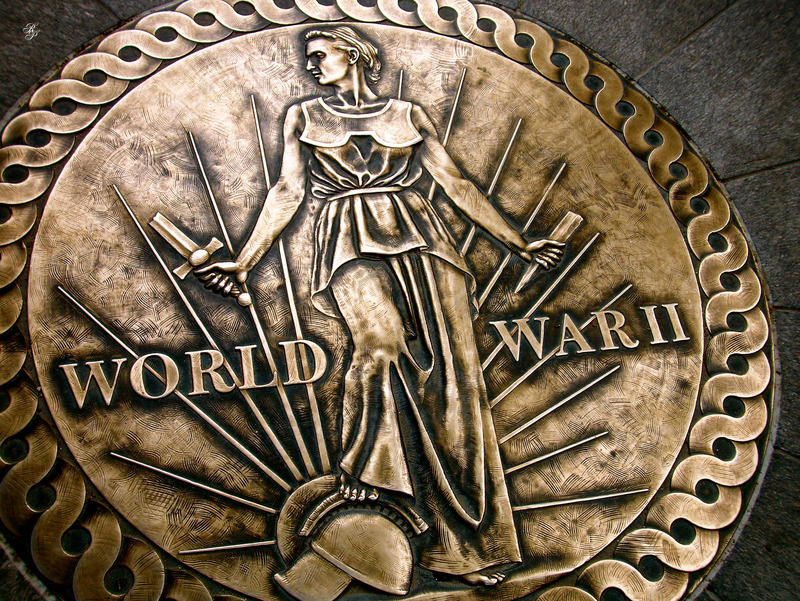 To date (thank goodness) it remains the biggest conflict in the history of mankind, involving 100 million military personnel and resulting in 50-70 million fatalities. 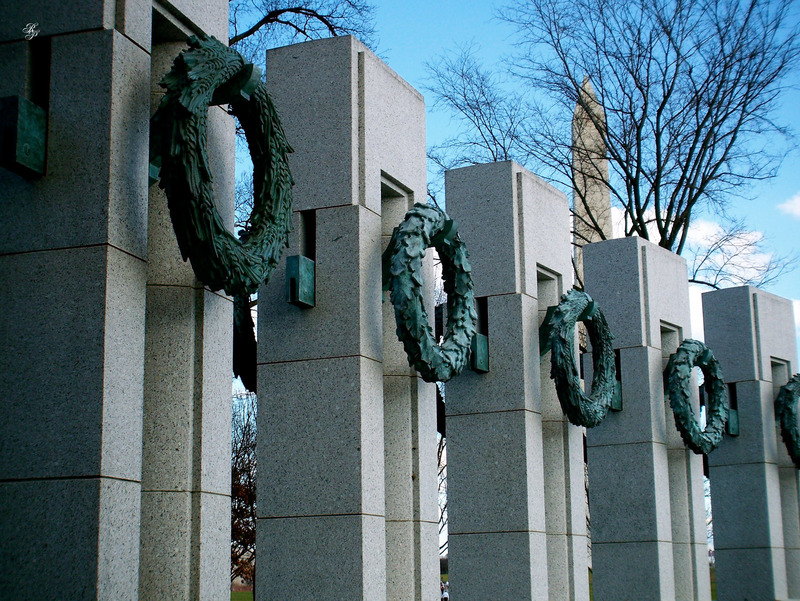 Let us do all we can to ensure these numbers stay in the past, and that future conflicts are settled peacefully or at most with economic sanctions. 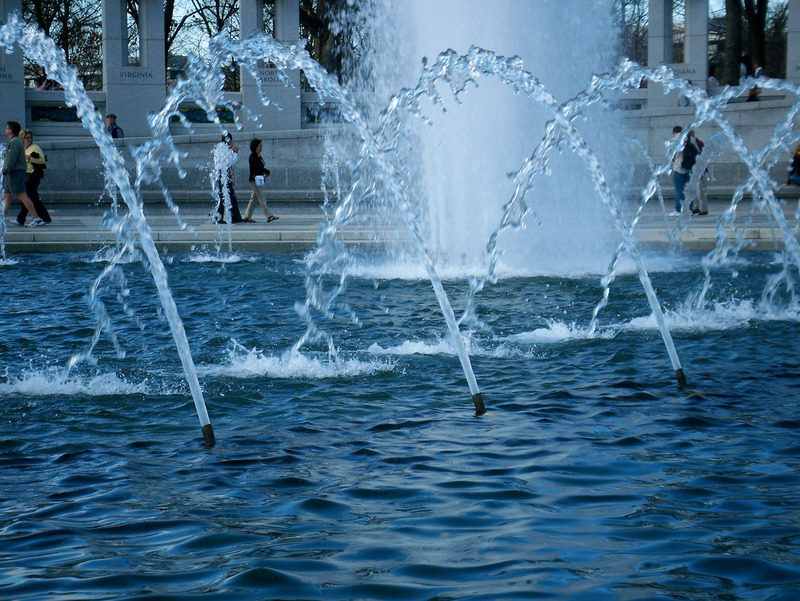 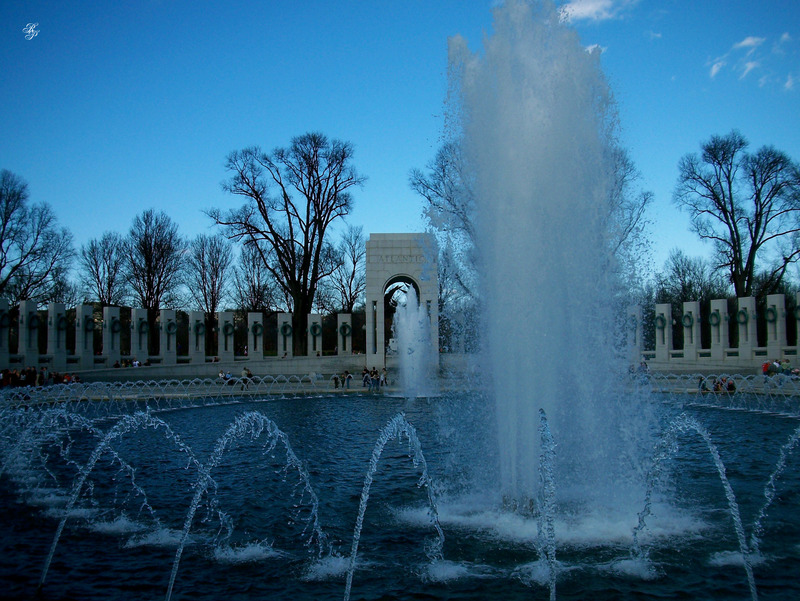 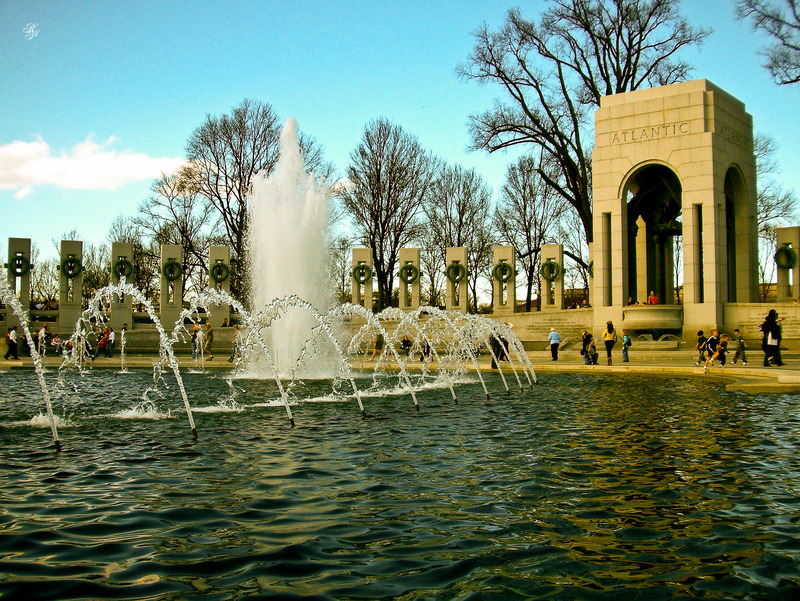 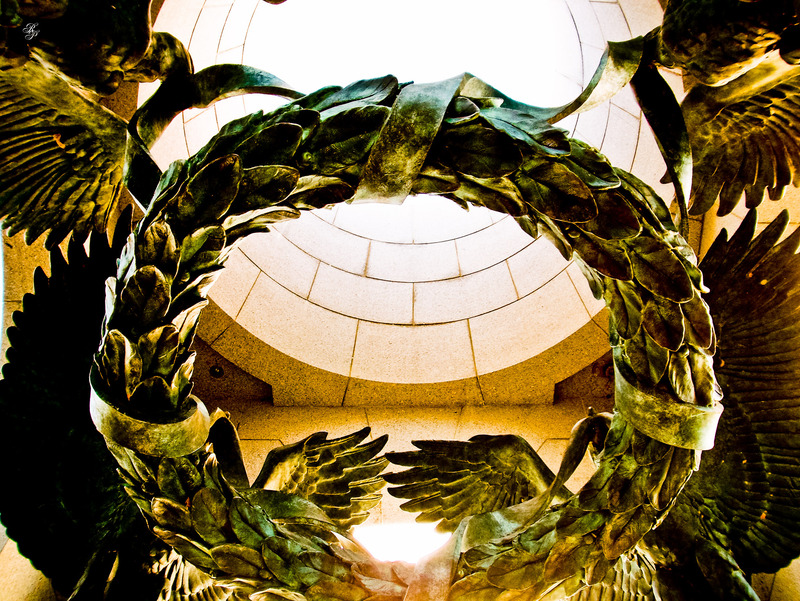 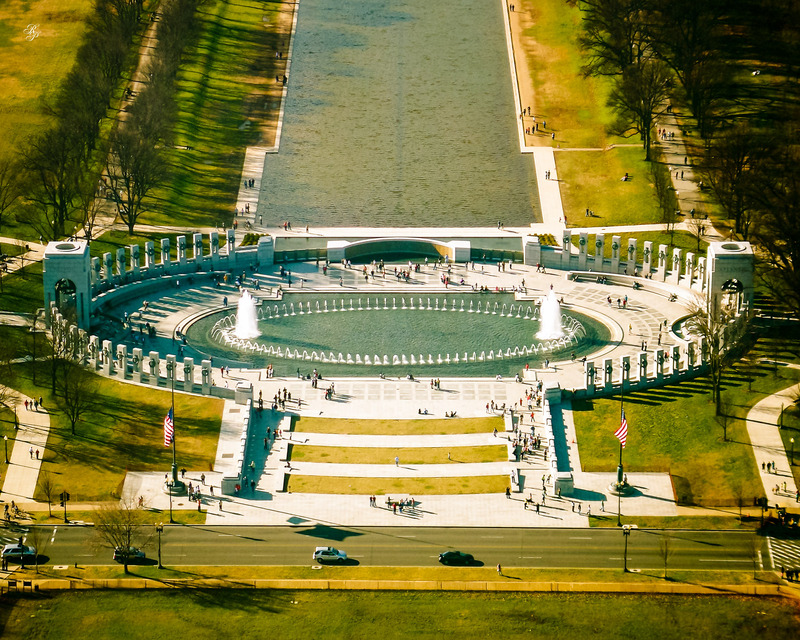 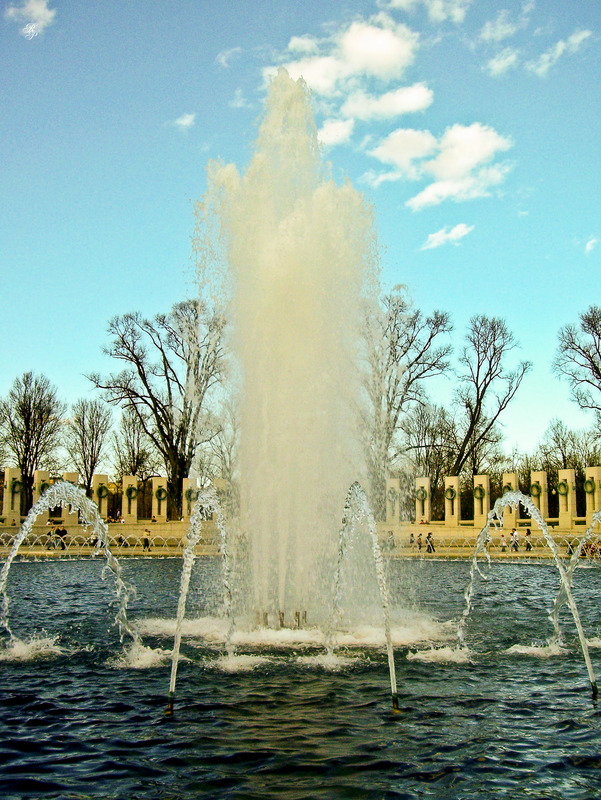 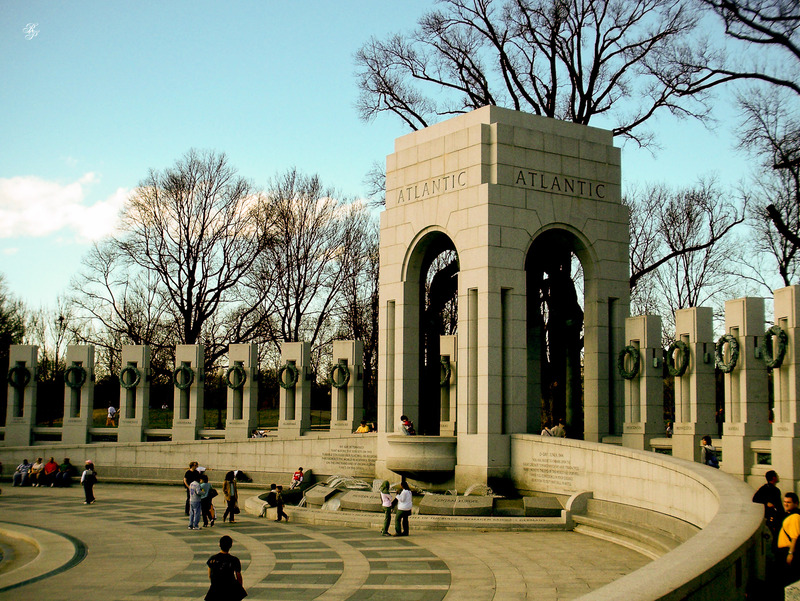 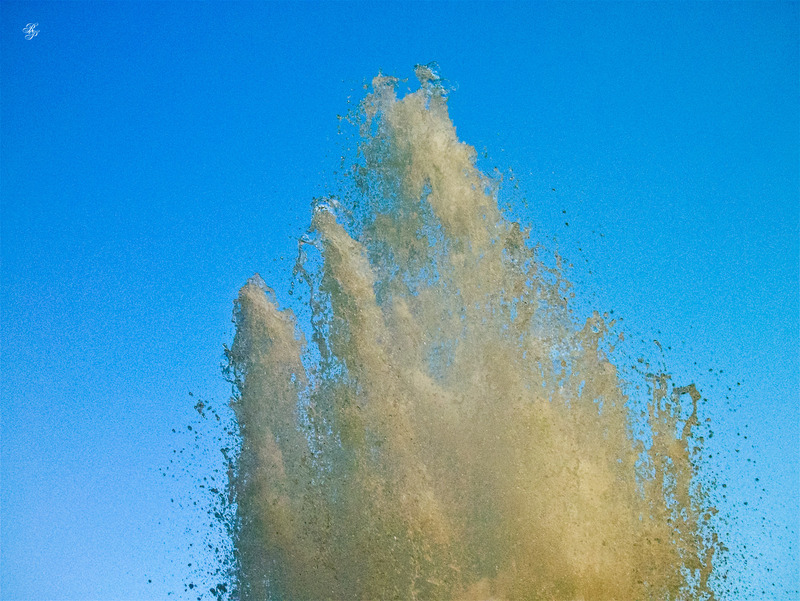 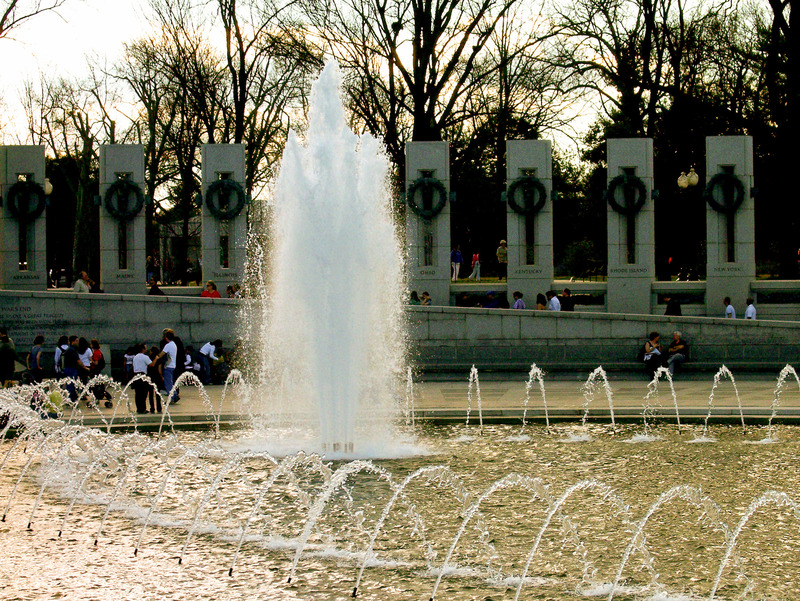 Here are some photos I took at the World War II Memorial in Washington, DC.